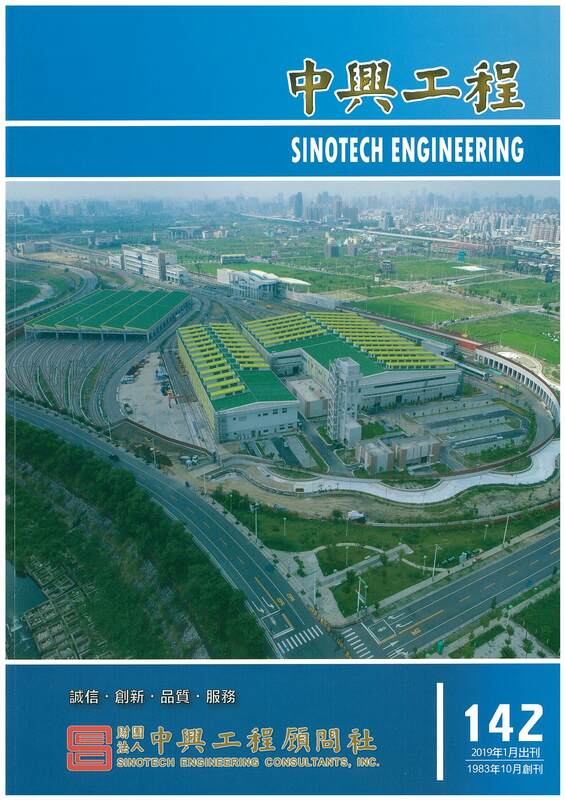 Sinotech Engineering (SE) is a quarterly journal in Chinese and has been published by Sinotech Engineering Consultants, Inc. (Sinotech) since 1983 . The mission of SE is to promote the exchange of Sinotech's engineering practices and research works with general public and colleagues. Articles are written by engineers and research staff from Sinotech and academia from Taiwan and reflect the high engineering standards. Sinotech Engineering (SE) publishes technical reports, essays, translation of new technologies quarterly with focuses on hydraulic, power, geotechnical and environmental engineering, urban planning and other civil engineering related subjects. The contents of SE are accessible from Internet now. Readers are encouraged to browse and search the contents of SE via world wide web. If you are interested to submit your works to SE, please feel free to contact our coordinator.